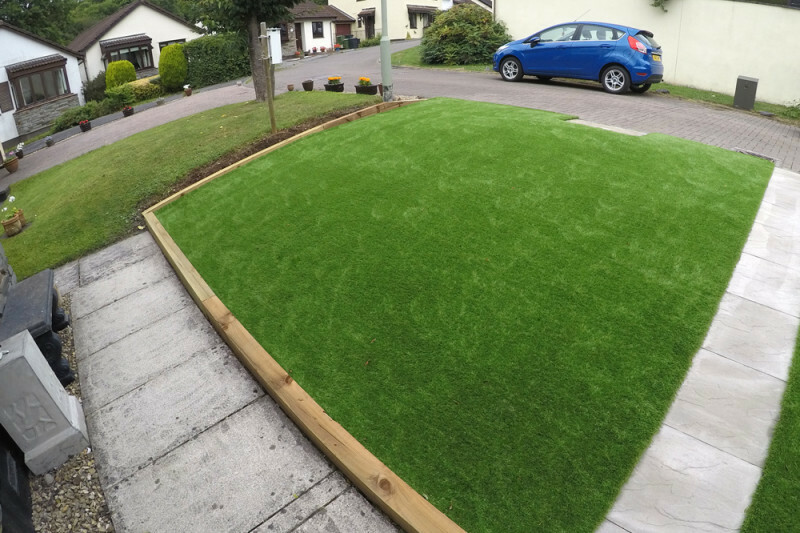 Mr & Mrs Pearce were struggling to keep the front lawned areas under control due to ill health. 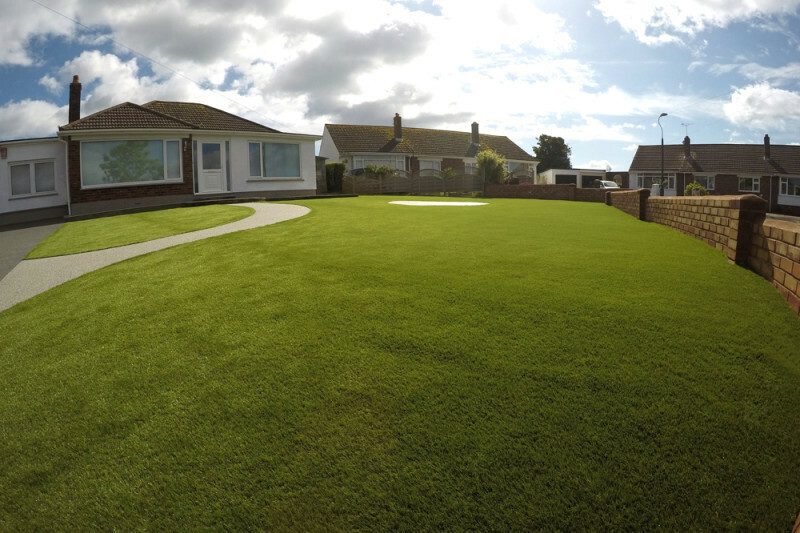 Harbron Home Improvements set about removing unwanted trees and disposing of them along with the turf. 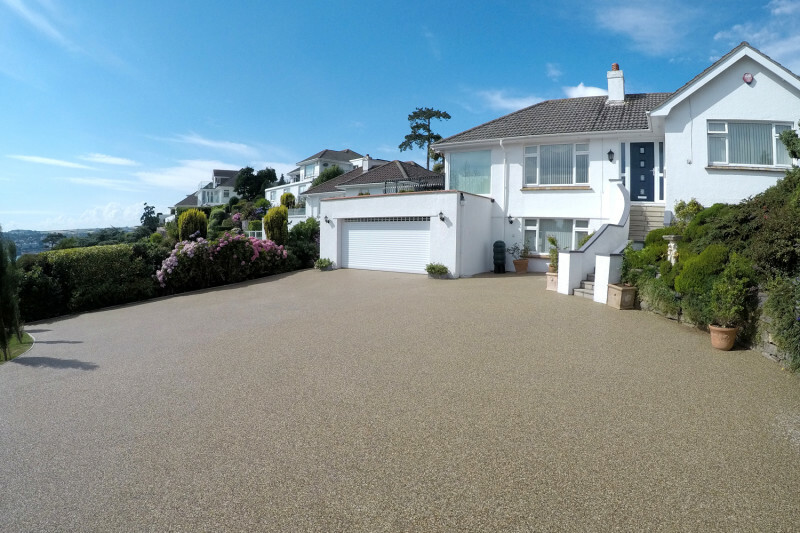 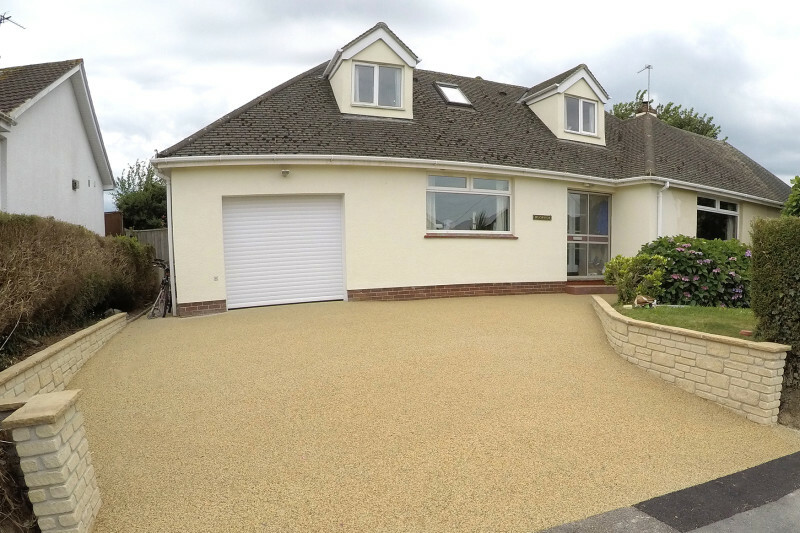 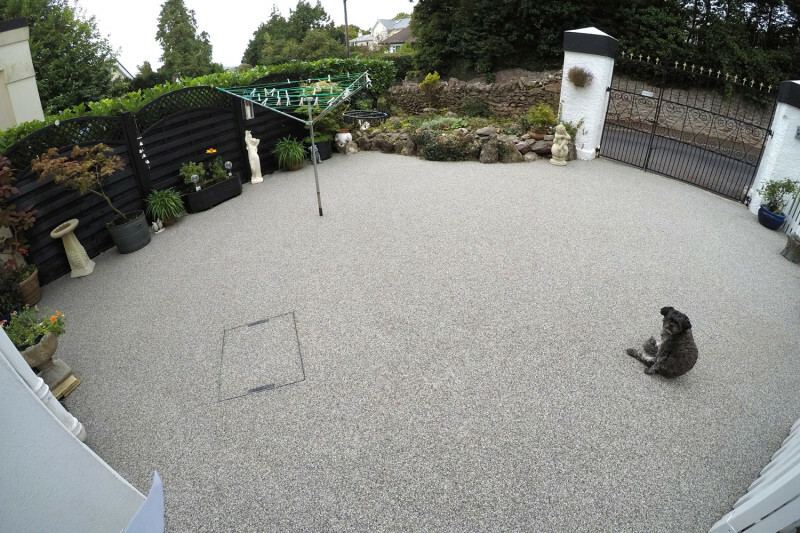 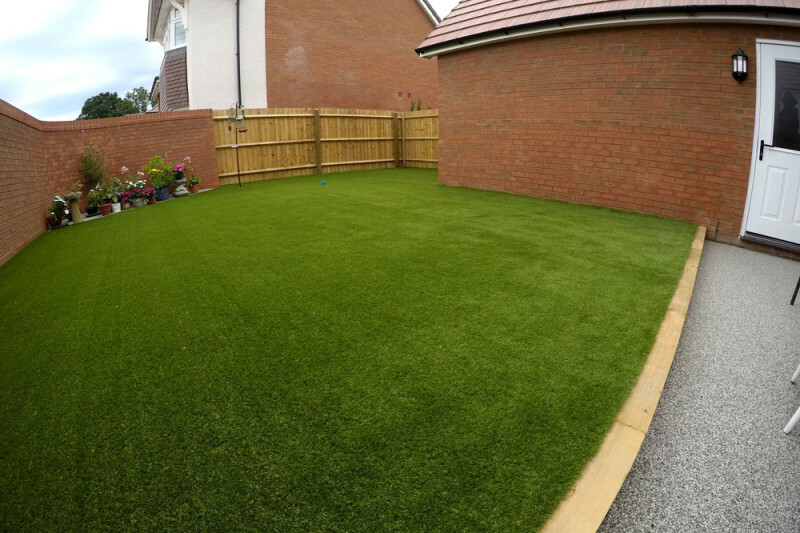 Augusta Astro was then installed to all previously lawned areas, creating a stunning natural look to the front aspect of the property.